Yes, I am aware that the majority of you have probably already heard of or own this palette, but I never rule out a review because of that as I am sure there are people who may not have caught the rave, so I hope not too many of you find this review boring! 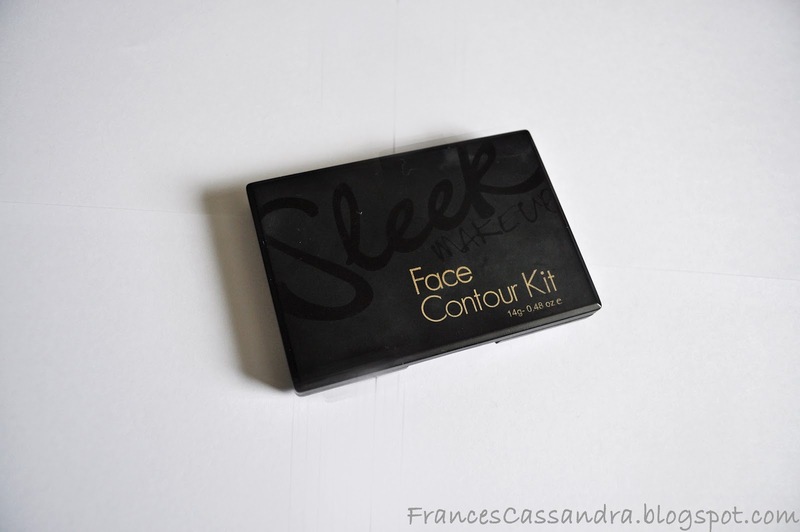 So, I picked up the Sleek Face Contour kit last Summer; I spotted it whilst scouring around Superdrug looking for a good matte bronzer as there seemed to be a major lack of these. The palette contains two powders; one contour bronzer and one highlight shade. It is available in three shades; light, medium and dark- The one that I have is Medium. The packaging is very simple and and made of a sturdy plastic that protects the product well. The case is matte black, adorned with Sleek's signature logo in a glossy print that isn't too in-your-face. I think this makes the kit look more expensive than it actually is. Inside the lid of the compact is a good sized mirror which makes this perfect for touch-ups throughout the day. The Medium contour palette consists of a warm matte brown contour colour and a champagne highlight that has a very fine gold shimmer. Next time I purchase this product I think I will opt for the lighter shade, as this is already quite dark and I find that the highlight shade doesn't really highlight my cheek bones, rather it just adds a bit of shimmer. It isn't too much of a problem, however, as the contour shade is actually very buildable and isn't as scary as it looks in the pan. Both powders are extremely well pigmented and a little goes a long way- I have owned this palette since June last year and you can see from the picture above that I am not even close to hitting pan and I use this product at least three times a week. The texture of the powders is quite creamy, although the highlight is slightly chalky and I sometimes experience a bit of fall out upon application. 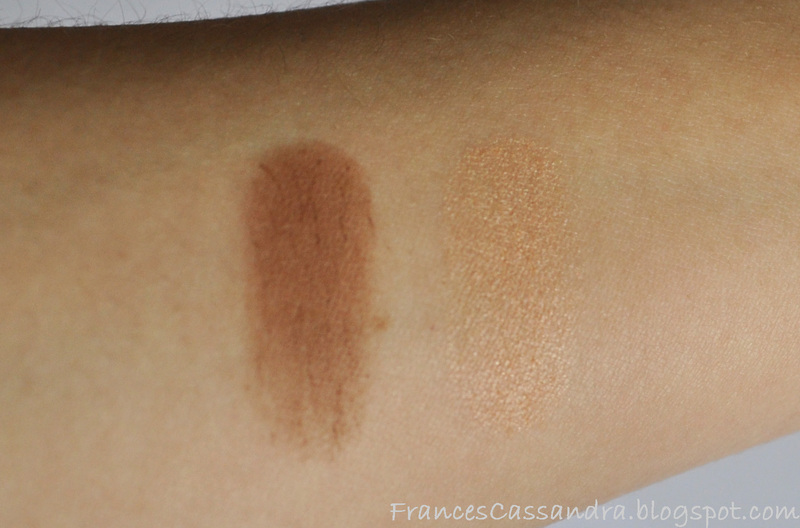 One particular con about this palette is it may not work on those of you with very pink undertones- I have seen quite a few bloggers saying that the contour shade looks muddy on their skin as it comes off as quite a yellowy-brown. It is definitely worth swatching these in store before you buy one. This product has become a staple in my make-up bag and I will definitely repurchase it if I ever get to the end of this one! The Sleek Face Contour Kit retails at just £6.50 which is so good considering the quality of the product and how long it lasts. You can buy it online at the Sleek website or in store at Superdrug. 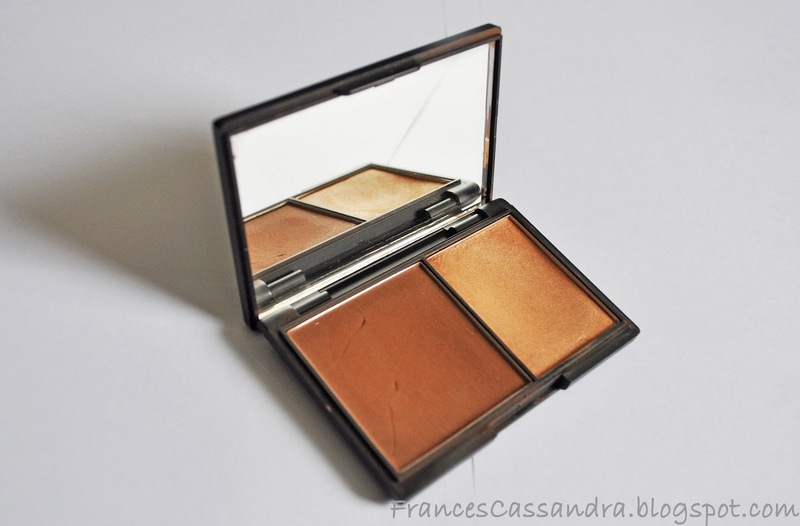 Have you tried this contour kit? very nice post!!! fantastic color ! it's ok for the spring? do u see my blog??!! I really need a gorgeous set like this! However I'm so stupidly pale I always worry I wont find one? I think I'm getting this because of the contour powder. Looks like a great product to have! It looks awesome on the pallete! i am your new follower, mind to follow me back at http://beauty-chica.blogspot.com/ ?